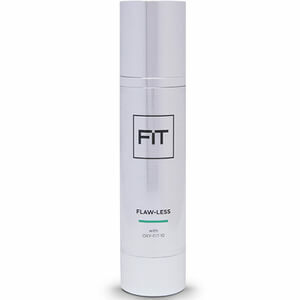 Discover FIT Skincare at Mankind, a revolution in male grooming and skincare for men. Premium products expertly developed for male skin types. 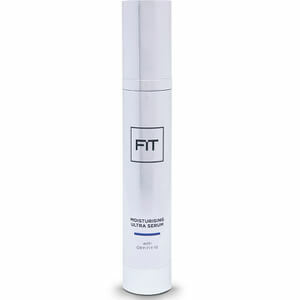 Enhance performance and influence recovery time with the massage miracle from FIT. 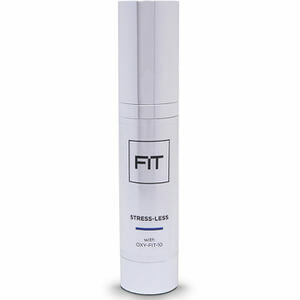 With skin loving ingredients, this post-workout serum cools aching muscles whilst ginger extract may help to reduce inflammation and pain. Witch hazel accelerates the healing process and OXY-FIT-10 to fuel skin cell regeneration. 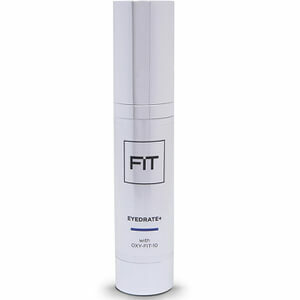 If you're feeling the effects ageing and tiredness, then the FIT skincare Eyedrate serum refreshes, replenishes and soothes your eye area. Hyaluronic Acid hydrates your skin, adding much needed moisture to the delicate eye area, whilst cucumber extract works it's magic to soothe and cool to reduce any puffiness.